In the previous month we covered how OnePlus was not coming to terms with its former OS supplier, Cyanogen Inc. 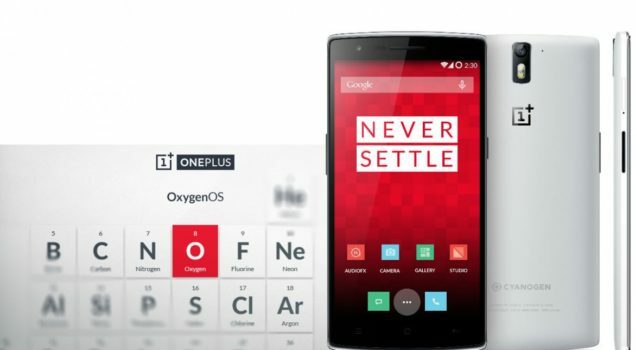 This lead OnePlus, the manufacturer of well known OnePlus One handset, to develop its personal OS from the ground up. Recently, OnePlus covered the fallout of its deteriorating relationship with Cyanogen by releasing OxygenOS ROM. OxygenOS’s build is based upon Android Lollipop and aims to provide a likewise experience in terms of customization and control. The release was delayed due to certification processes but now it emerged and can be found in the upcoming smartphones manufactured under OnePlus. OxygenOS ROM is all set to be downloaded and installed. Lets head down to some details on the subject. As mentioned before, OxygenOS is based upon Android Lollipop 5.0.2 version and underlies all the potential features and customization which OnePlus users have enjoyed previously. The operating system is considerably lighter with built-in gesture controls and readily available quick setting s on the hand. The improved addition of the file manager is definitely handy in some situations. It provides a stock android experience as in the Nexus 6 and undoubtedly corresponds to faster performance and fluid on touch. Users of OnePlus handsets have no obligation to wait for the Lollipop update on the CyanogenMod12S, which currently face some delays and pipe-lined for later. The OxygenOS ROM can be downloaded from the promotional page which OnePlus has opted to market its new operating system. All of the instructions are provided on the promotional page to download and install the alternative operating system for OnePlus users. When you install OxygenOS, your firmware will shift directly from CyanogenMod11S to the OxyenOS, which is based on the Lollipop 5.0.2 version. 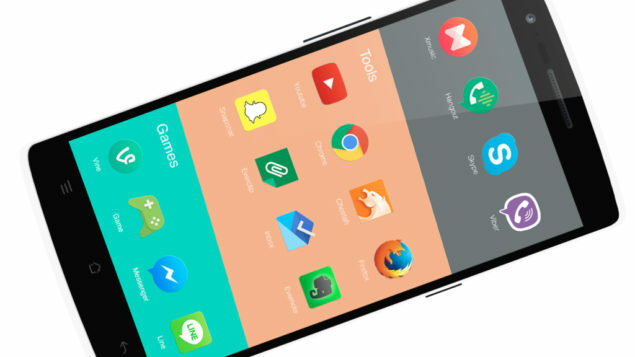 OnePlus’s new operating system is not a must download for users but a choice. Users comfortable on the CyanogenMod11S can opt to stay on it and wait for the CyanogenMod 12S update to roll out. OnePlus will provide updates consistently for better performance enhancements in the OS. Moreover, OnePlus advises users to install the recommended feedback application for any queries, inquiries, faults or experience. For more information, move on to OnePlus official website. Let us know how you feel about the new OS in the comments.